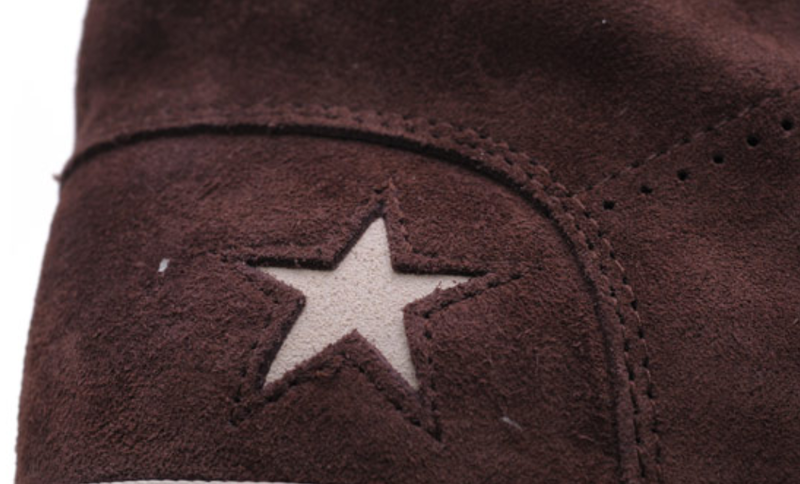 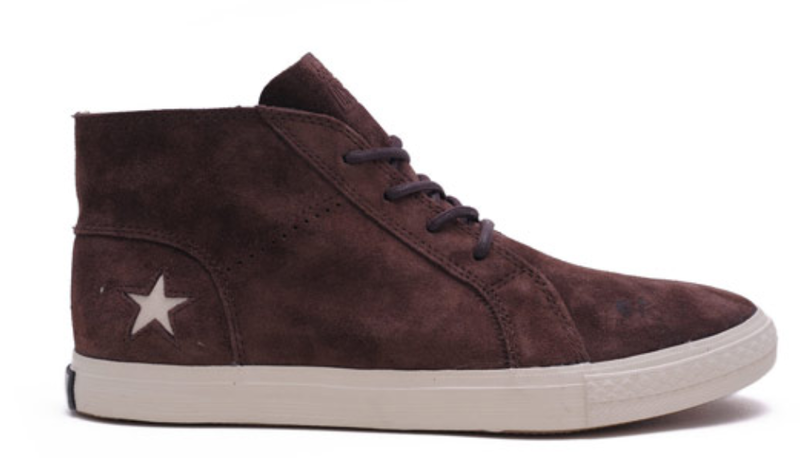 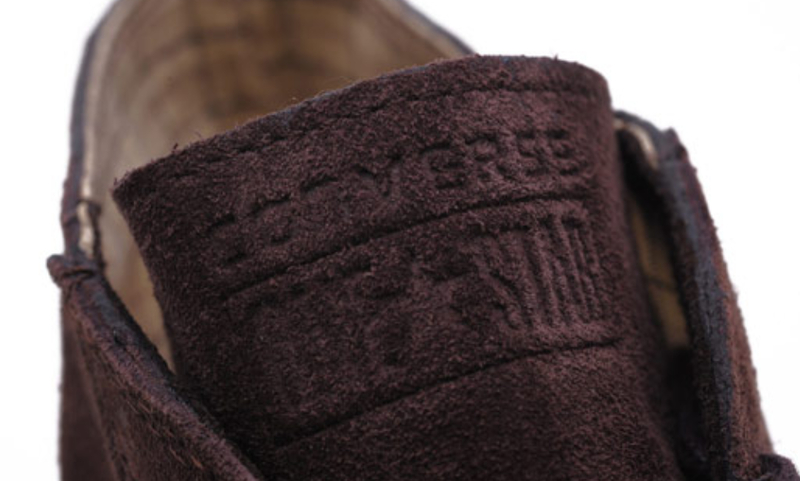 Today we have a look at the Converse One Star Seeker. 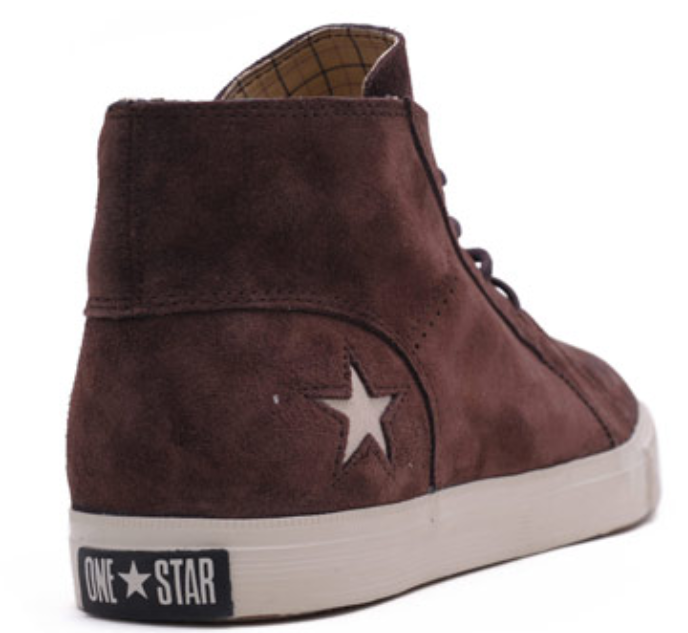 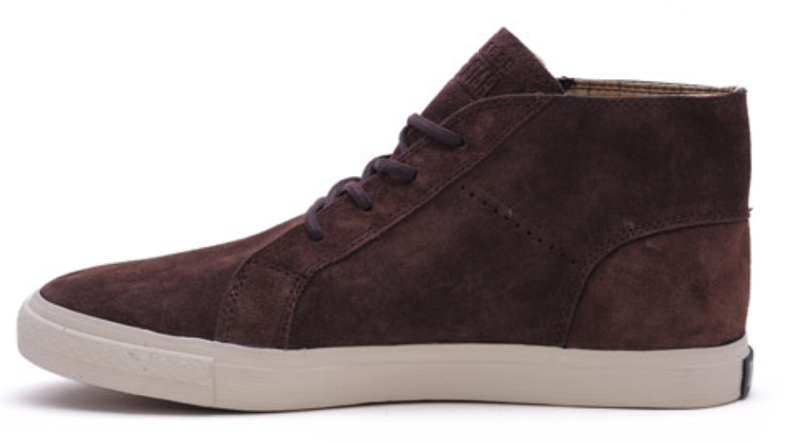 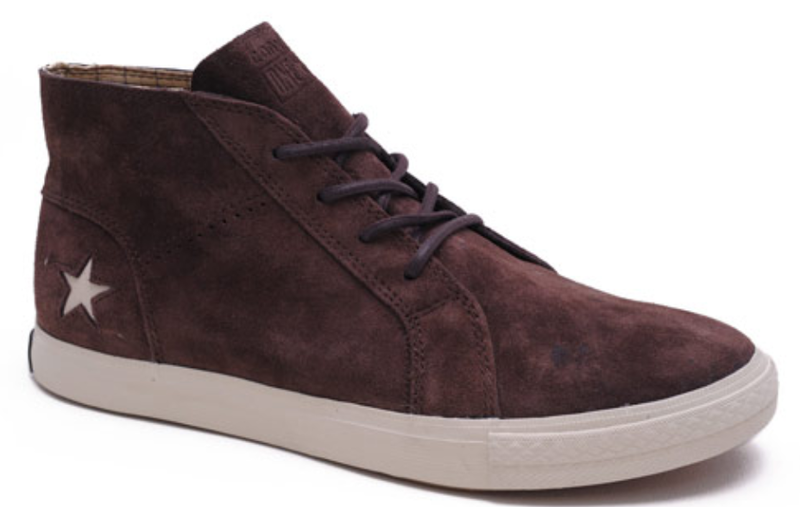 This shoe kind of reminds me of a One Star Chukka shoe. 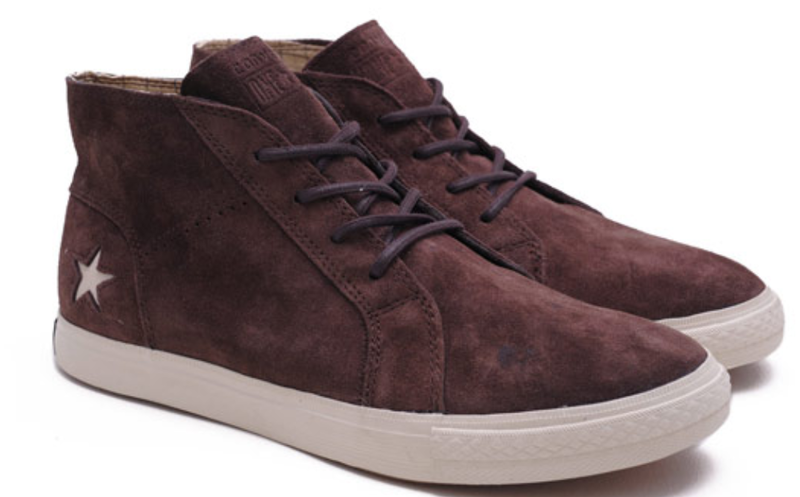 Pretty sure these are going to drop in the UK, but I am not sure about here in America.